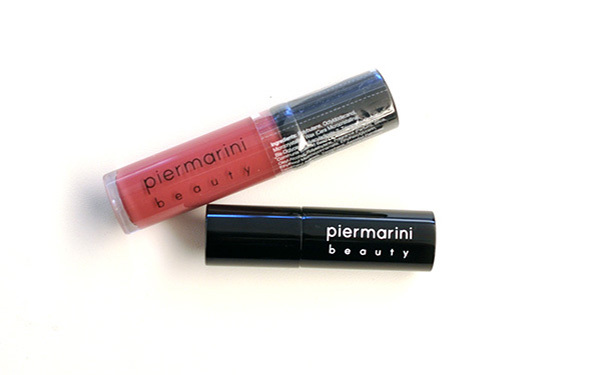 As reported in our beauty news roundup last week, Piermarini is now doing cosmetics. The boutique has a 32-piece collection of lotions, potions, and pretty face colors. Sample it out with our giveaway today. I’ll mail one winner this pretty gloss in “Looking for Trouble” and lipstick in “Never Again” red.